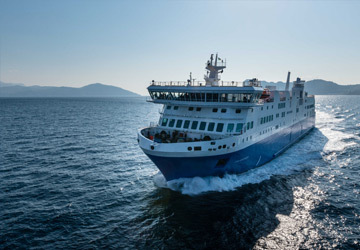 The Rhodes Symi ferry route connects Dodecanese Islands with Dodecanese Islands and is currently operated by 3 ferry companies. 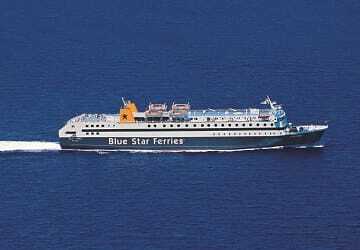 Blue Star Ferries operate their crossing up to 3 times per week, Dodekanisos Seaways 13 times per week & the Anes Ferries service is available up to 14 times per week. There are a combined 30 sailings available per week on the Rhodes Symi crossing between Dodecanese Islands and Dodecanese Islands and with 3 ferry companies on offer it is advisable to compare all to make sure you get the best fare at the time that you want to travel. Prices shown represent the average one way price paid by our customers. The most common booking on the Rhodes Symi route is a car and 2 passengers. 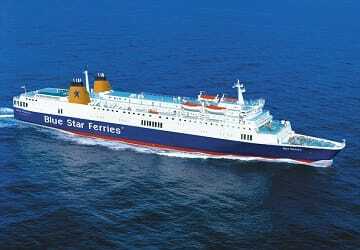 "Rhodes to Symi & back"
"Very Efficient, Calm and Friendly "
Very easy to book. 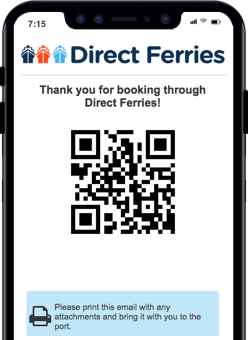 Ensure the search window of preferred timings is wide enough to capture all possible sailings as they are frequent. Also, there are two harbours in Rhodes, one for the catamarans and the other for the ship. They are not far apart but be aware if carrying luggage! And they depart dead on time! Thanks for your service. We bought the tickets online in England and had no problem getting the tickets. The ferry was big and spacious and a good crossing to symi. Good selection of snacks and drinks too would definitely use this service again. Only problem was where we had to get the tickets and where we had to catch the ferry it was a long walk between both and in the heat it was a bit grueling. We were told we had to get tickets at main office with buying it online it would be easier if we could have got the tickets where the ferry was docked. A pleasant enough trip but going out in the faster boat we had allocated seats (which we couldn't find) and did not realise that we could have sat outside on deck - much better but very limited seating. Coming back on the larger, slower boat, sitting out on deck was perfect.